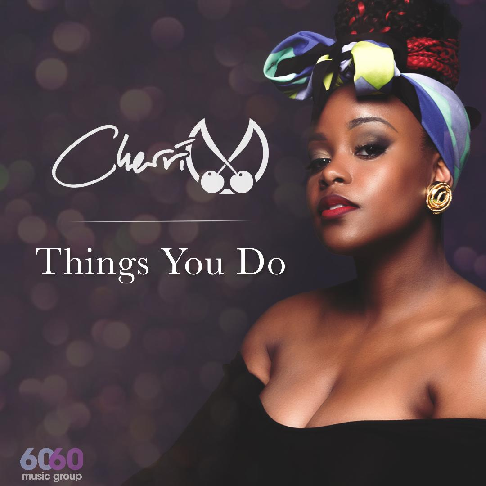 As she gears up to release her long-awaited and highly anticipated debut album, ‘Brown Eyed Soul’ in early 2018, London singer-songwriter CHERRI V has released her brand new single titled ‘Things You Do’, the third single from her forthcoming album, following ‘Without You’ and ‘Leave Me Be’, which have been supported by BBC 1Xtra and MTV Base. Her new single ‘Things You Do’ is a “fun-loving track about love, attraction and the highs that come with that”. Produced by Joey Sticks, who she worked with on previous single ‘Leave Me Be’, the infectious piano and drums-led offering, with its resounding R&B/Pop sensibilities, showcases CHERRI V’s amazing vocal performance, and her carefree and relatable songwriting…have a listen to her latest masterpiece…not to be pass up! 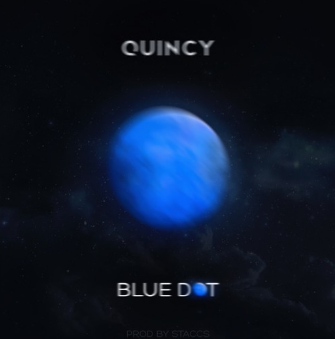 Today’s song is coming from an unsigned American R&B singer/songwriter/rapper Quincy Taylor Brown -aka QUINCY – named after his godfather, the legendary Quincy Jones. Born in New York and was raised in Georgia, he’s the son of 80’s R&B singer, Al B.Sure and the adopted son of music and fashion mogul, Sean “Diddy” Combs . Being the son of a singer and growing up surrounded by different artists, QUINCY was naturally expected to follow in his father’s footsteps. Instead, he decided to try his hand at rapping and released the song Da Fly Way ft Yung Joc in 2008. It wasn’t until his late grandmother told him “you have a voice” and that he “needed to sing” that he decided to pursue singing. In The Harbor TV interview, he stated that it took him a while to pursue the singing because he was scared to let someone hear his voice because he wasn’t even comfortable with himself. He also stated in interviews that his biggest musical influences are Biggie, Marvin Gaye, Al Green and Luther Vandross. QUINCY‘s sound is a mix of Al B. Sure with a hint of Drake. Between 2009-2014, he released his mixtape Nothing Special as well as songs, Voicemail and Stay Awhile ft Kendre which appeared on BET’s 106 & Park. In December 2014 he released his track, Friends First ft French Montana, which was premiered on SKEETV and Power 106, became his second most successful song to date. 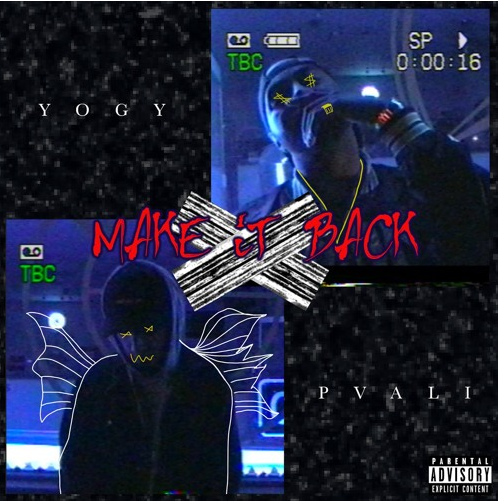 The free rap track titled Blue Dot (ft electric guitarist, Xeryus Gittens) was released in April, in which he talks about “topping off the night” with his dad’s widely popular Ciroc vodka. His latest effort is a change of pace from his other songs because of the electric guitar infusion. This upriser is currently working on his debut album (release date TBA) and planning to go on tour. If you’re searching for that banging summer song, well here it is! Today’s track is Unconditional by award-nominated hip-hop artist EMILE DANERO. Hailed as the ‘next best thing’ by fans and the bigwigs of the music industry, this New York-born hot property – whose real name is Iden Emile James – started out penning lyrics at the age of 12. Years of sheer hard work and determination started to pay off for this upcomer – he was nominated for the Most Original Artist by Underground Music Awards (UMAS) as well as featuring on BET, Radio 45, Worldstar Hip-Hop, and Hip-Hop Weekly Magazine. Wanna see what all the hype is about? Well go check out Unconditional – and if you’re really dig this track, download it for FREE via SoundCloud! Trust me, this will sit quite well in your music collection. Today’s song is Breathe by INCISIVE. If you’re not familiar with this smooth artist, let me give you a quick introduction: over the years, the London rapper has worked with the likes of Reggae musician JULIAN MARLEY, West London singer-songwriter and producer SHAKKA and rapper YJ in his track Everythings Alright. He’s known for effortlessly blending elements of soul and R&B, while maintaining a homegrown style of rapping. The contrast of the two makes a unique sound which received heavy rotation on BET, MTV and Choice FM. Produced by JNuro, Breathe reflects obstacles in life. The one shot video brings this concept to life, showing the slick emcee trying to get to a simple destination but being faced with a number of obstacles and situations, turning what should be a simple journey into pure drama! Did he reach his destination? Well you have a check the video to find out!